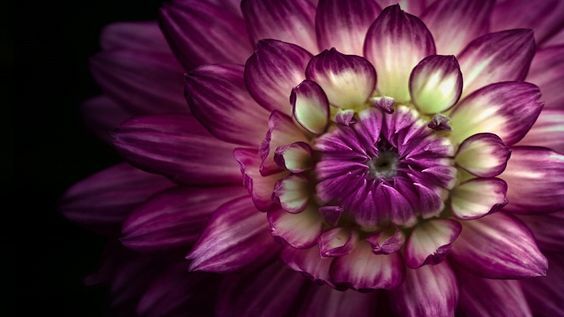 While history and science are important, I was reminded of my emotional attachment to dahlias the other day when my friend Kasey Kronquist, head of the California Cut Flower Commission, posted some photos from an amazing Field to Vase Dinner at the farm of world-renowned celebrity event designer—turned American flower farmer—David Beahm. 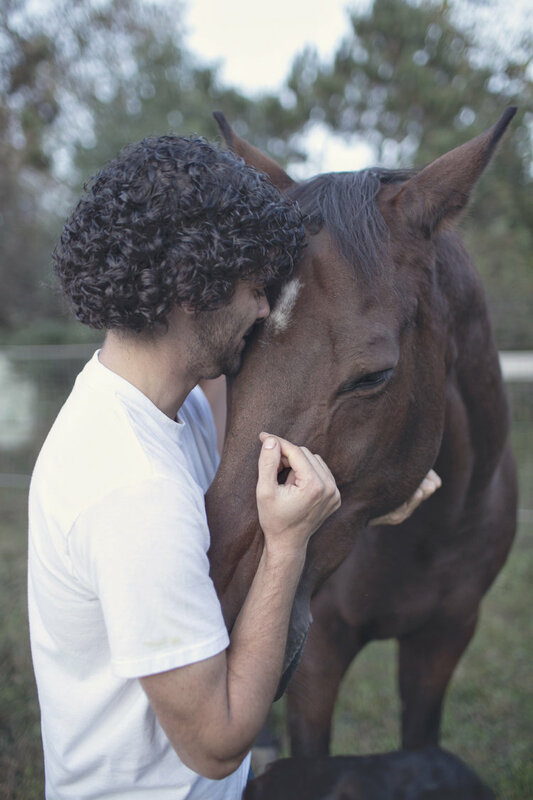 Michael Genovese and friend on the farm. 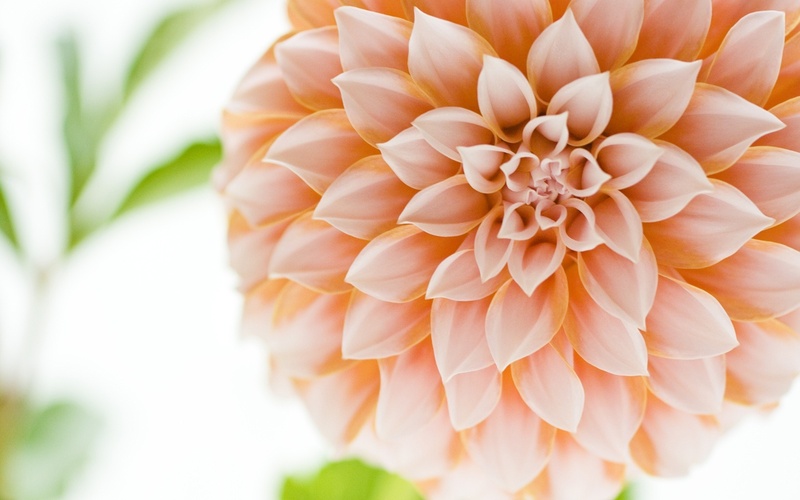 If you want to grow dahlias, here’s a link to the American Dahlia Society: http://www.dahlia.org/ They have chapters around the U.S. where experts and enthusiasts gather to teach and trade the latest dahlia hybrids.